Whenever I think of Spring, I think of YA contemporaries. Anyone else? 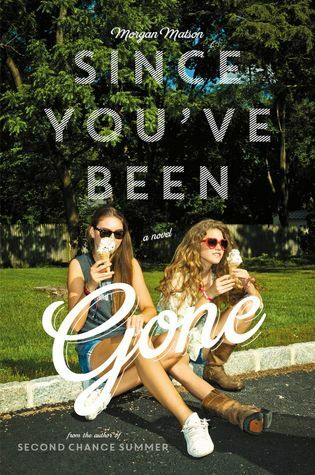 The sun is finally coming back out which means it’s actually comfy enough to take a good book outside to read, and personally, YA contemporaries always fit the bill for me in these situations. There’s something about a warm, sunny day with a well written teen novel. So, naturally, I think of Lara Jean & Peter. The first book in the series is my favorite, so that’s the one I’m going with for this. I generally think of Morgan Matson as a “season author”. I don’t touch her books when it’s cold. Why would I? They are meant for warm weather as far as I’m concerned. 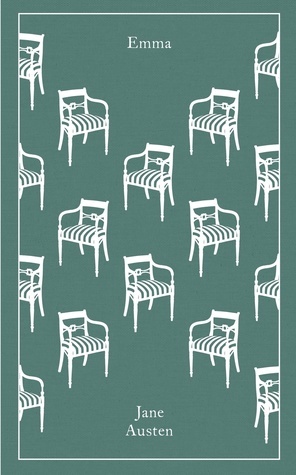 Her books tend to be geared more towards Summer but I find that they are equally pleasing for the Spring as well. Basically, if the sun is out, you’re warm without having to wear 3 layers of clothing, and birds are chirping, read a Morgan Matson book. It’ll keep you occupied for a while and you’ll probably really enjoy it. I have not read this book and I think that reading it during the Spring would give it its best chance. 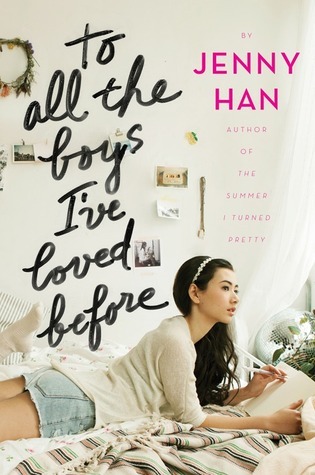 This is clearly a favorite among other book lovers who enjoy YA contemporaries, and though I’m very skeptical, I’ve been wanting to give it a try for a long time. Truthfully, I just haven’t ever come across the book in a bookstore or library, but maybe I need to start looking a little harder so I can knock it out this Spring. It’s possible that I’m alone in this, but classics are my favorite thing to read in the warm weather next to YA contemps. I really can’t explain to you why, so I’m not even going to try. I just like what I like. I haven’t yet read Emma (though it’s been on my monthly TBR for a couple of months now), and I thought about adding Mrs. Dalloway, but it seems like a bit of a darker book and that’s not what I’m looking for during the Spring… ya know? This is such a cute list. I don’t read a lot of contemporaries but I definitely feel the urge more than normal when it’s warm outside 🙂 Thanks for the recommendations! Ah I loved Anna and the French Kiss! 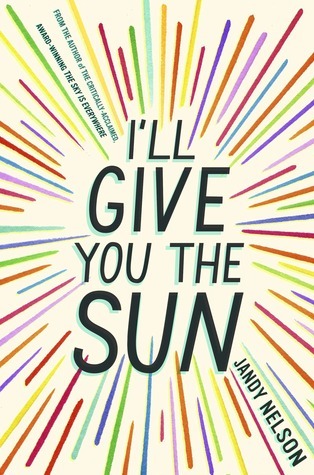 I’ve been meaning to read I’ll Give You The Sun for like forever, maybe I should actually get around to that this spring. 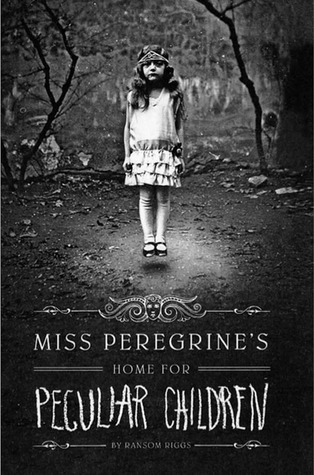 It’s a wonderful book so I definitely recommend reading it asap!! !